Padstow Holiday Park is a quiet park with new holiday homes available for sale set in a designated area of outstanding natural beauty, but also benefits from a main road position. Padstow, with its quaint and historic fishing harbour, is situated only one mile away. Beaches in the surrounding area are some of Cornwall's finest, the nearest is only two miles away. There is a Public Footpath running from the park to Padstow. Padstow is an ancient and picturesque town full of charm and character. 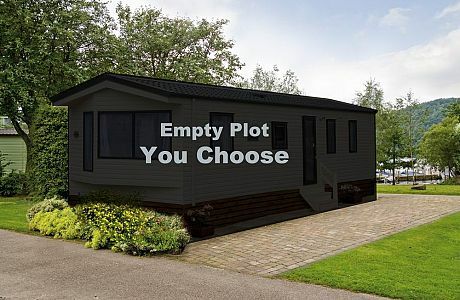 Vacant plots available at Padstow Holiday Park.